Sprint Nextel (Sprint) today announced that it will acquire PCS spectrum and more than half a million customers in parts of Illinois, Indiana, Michigan, Missouri and Ohio from U.S. Cellular, the United States’ seventh-largest wireless carrier, for $480 million in cash and the assumption of “certain liabilities”. The news comes a few weeks after Japanese operator Softbank announced that it acquired a 70 percent stake in Sprint for a whopping $20.1 billion. Sprint also took control over Clearwire without outright acquiring it. 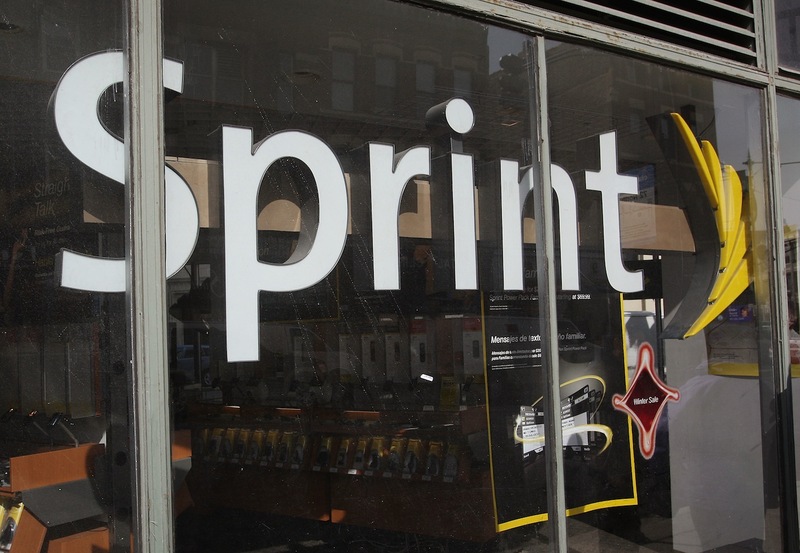 Sprint says the additional spectrum will be used to supplement its coverage in the areas as it continues to roll out 4G LTE nationally. Under the terms of the agreement, Sprint will acquire 30 MHz of PCS spectrum in the 1900 MHz band in various Midwest markets. In addition, the transaction involves approximately 585,000 U.S. Cellular customers. That’s roughly 10 percent of U.S. Cellular’s total customer base. Struggling to compete against Verizon Wireless, Sprint recently admitted to losing an overall 423,000 subscribers in the July to September period in its latest earnings call. Its financial results came down to a $767 million net loss and an operating loss of $231 million. Upon completion of the transition services period, the majority of the U.S. Cellular’s retail, engineering and business support associates in the aforementioned markets will not be retained. U.S Cellular says it will continue its business operations outside of these markets following the closing of the deal, which is expected to close in mid-2013 (pending regulatory approval and whatnot). The company asserts that it is selling the spectrum and customers to Sprint in an effort to “increase focus on markets where it has strong positions and streamline operations to increase overall efficiency and effectiveness”. U.S. Cellular also announced that it will transition its Bolingbrook Customer Care Center operations to an existing – but unnamed – vendor partner, effective January 1, 2013. U.S. Cellular, in partnership with King Street Wireless in certain markets, says it will still be able to offer 4G LTE service to 58 percent of its customers by the end of the year, up from 30 percent today. U.S. Cellular also reported its financial results for the third quarter of 2012 today: the company booked service revenues of $1,036.4 million for Q3 2012, with net income reaching $35.5 million and $0.42 per share.